Stephen Hawking Dies at 76 « Adafruit Industries – Makers, hackers, artists, designers and engineers! … if we do discover a complete theory, it should in time be understandable in broad principle by everyone, not just a few scientists. Then we shall all, philosophers, scientists, and just ordinary people, be able to take part in the discussion of the question of why it is that we and the universe exist. Today the world mourns the death of renowned physicist and author Stephen Hawking. He was known not only for his great mind and thirst for life but also his humor and generosity of spirit. His impact on the science community was unquestionably far-reaching and, without a doubt, Hawking’s life and work will continue to inspire curious minds for many generations to come. 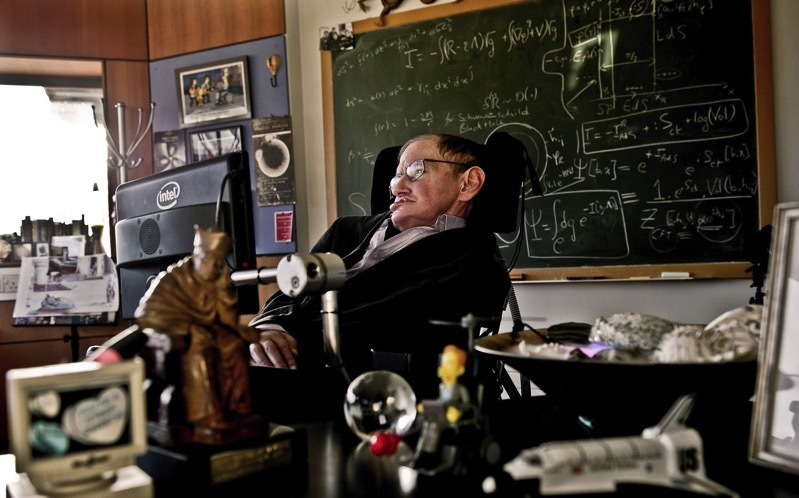 Read more about Hawking in his obituary from The New York Times.